Metro Vancouver has become well-known for having summers and falls that are on the dry side; therefore, to conserve water, several lawn watering restrictions have been imposed on citizens. Contrary to popular belief, your lawn can look fantastic, even with less water. You can have a healthy garden by utilizing less water by planning ahead and thus adapting watering routine, selecting low-maintenance grasses, and preparing the healthy soil. 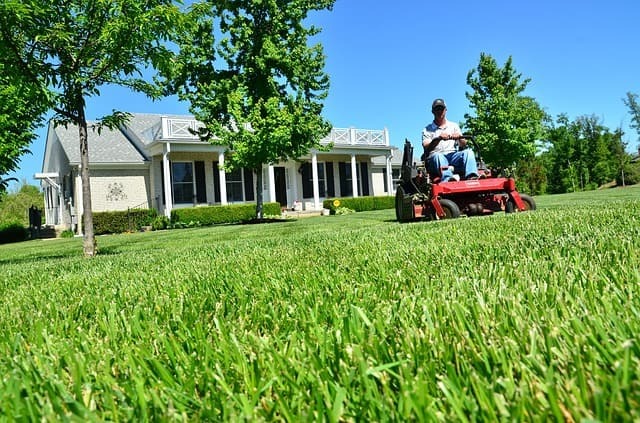 Before spring is around the corner, it is vital to consider the best choices for your lawn for it to thrive in great measure when the summer hits. Since there are sprinkling restrictions, which extend from the beginning of May to mid-October, if you are planning to grow seeds, remember that it is crucial for the soil to be moist for two to three weeks. For this reason, it is recommended to start mid-April. Several websites can help you explore how to have a yard that thrives in a particular condition, or that is less affected by a weather condition, including growgreenguide.ca. On this particular site, you will find guides on moss lawns, micro clover, among others. In these months, you should test pH of soil and apply lime at half the rate that is suggested. The remainder is recommended to be used in the fall. For nutrients, water, and air to reach roots, aerate areas of laws that are compacted. Top-dress with a mix of compost and soil or 1 cm of sand. A lawn seed mixture that is of low-maintenance should be the goal. At about 5 and 6 cm should be the height set for a lawnmower blade. Mowing once a week will do. Remember to leave clippings on the lawn after mowing. Cutting no more than the top third of grass is not recommended once your garden begins to reflect a vigorous growth. Consider calling a lawn care professional to eliminate the buildup of thatch. When summer is approaching, abide by sprinkling restrictions. Go ahead and continue to mow your lawn frequently and high, approximately 5 and 6 cm. Keep leaving clippings on the grass. Once a week, water your garden to speed up recovery after dry months. To use nematodes for natural pest control, garner a water exemption permit. Aerate, rake, and do not forget to apply a thin layer of no other than sand. By overseeding, improve thinned areas. Do not remember to apply lime! While the soil is soggy due to rains, try your best to diminish foot traffic on your lawn. Rake lawn to eliminate twigs and leaves. Remember to sharpen the blades of your mower. 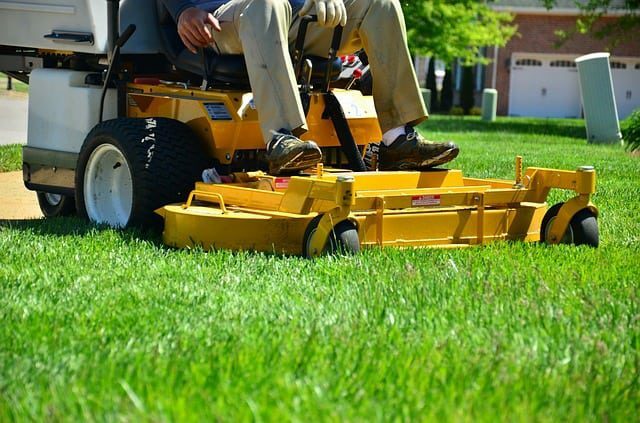 Last but not least, plan your lawn care goals for the coming year.